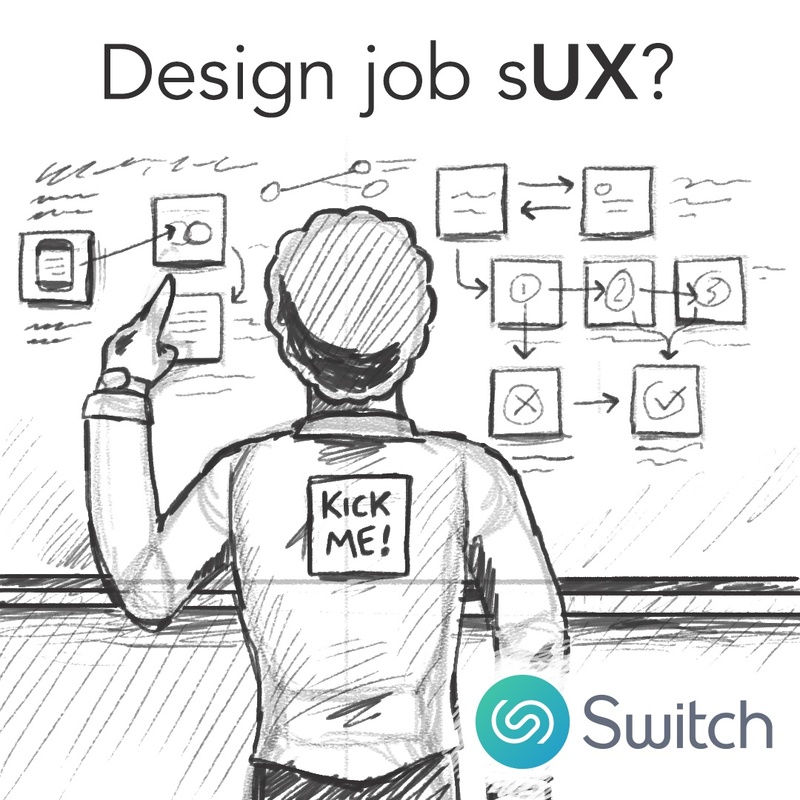 Advertisements, illustrations, and product design work for Switch App on a freelance basis. 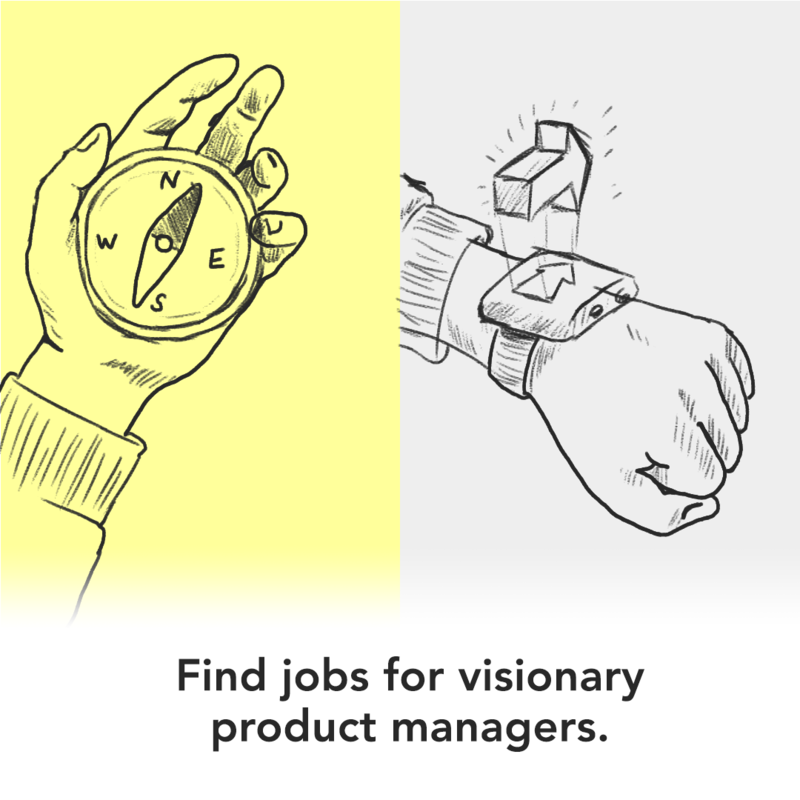 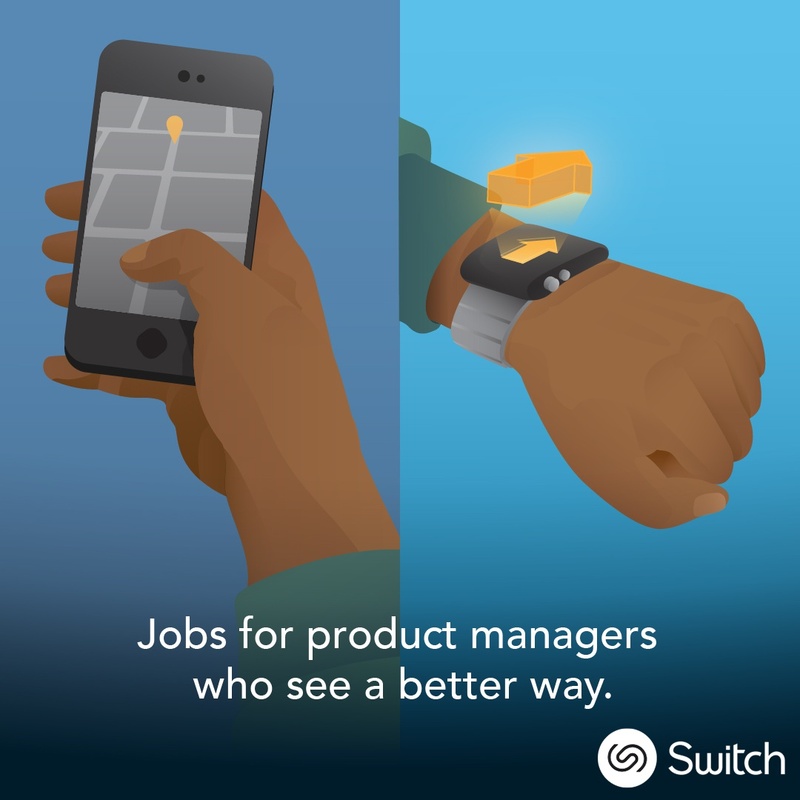 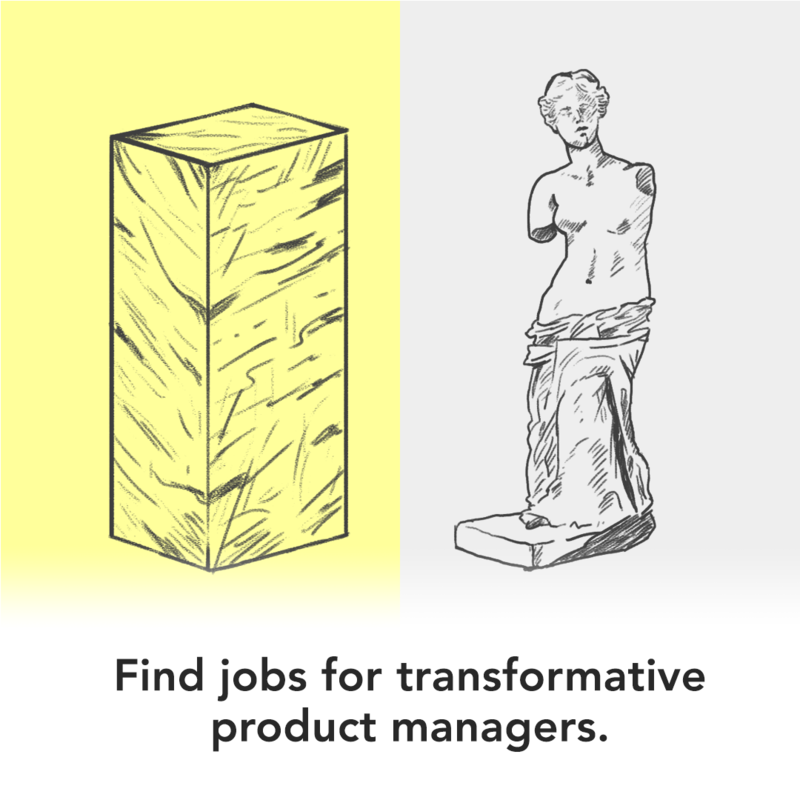 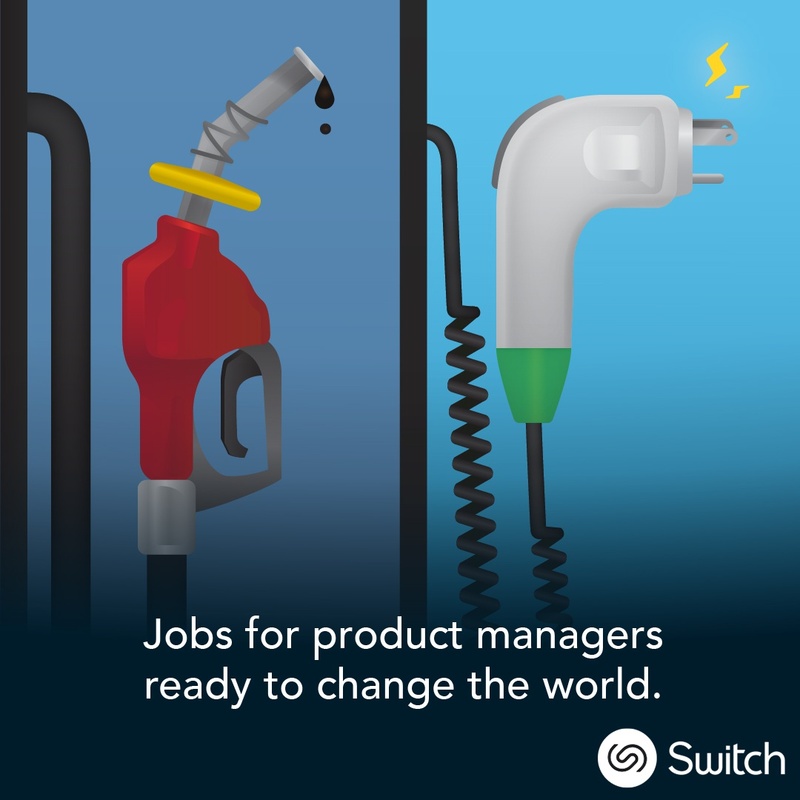 In 2016 I was contracted by Switch—a job search app—to create a series of illustrations for an Instagram carousel ad targeting Product Managers. 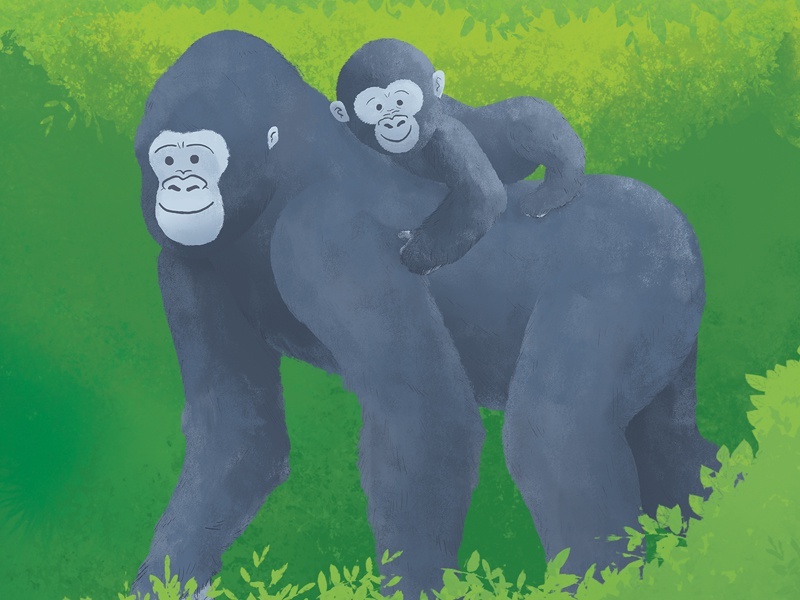 All three illustrations are attached along with some early sketches. 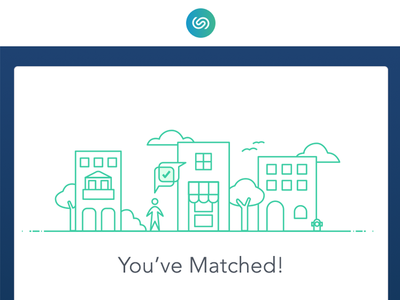 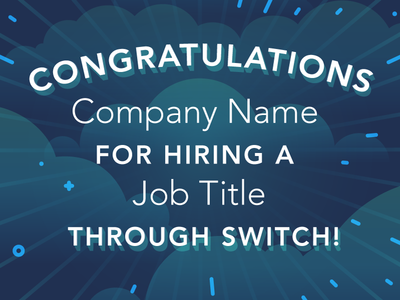 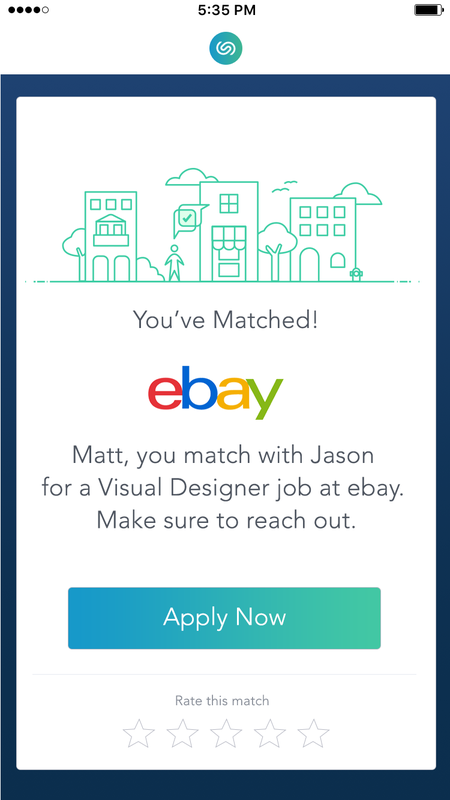 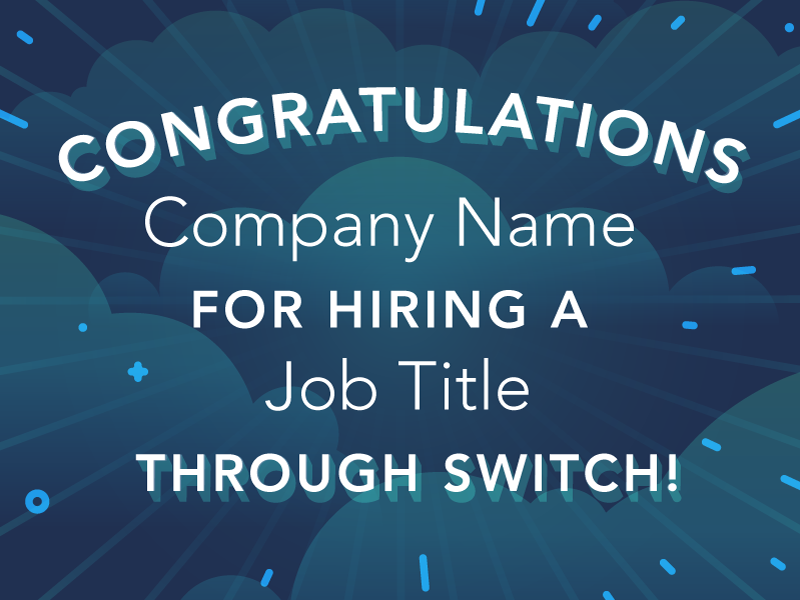 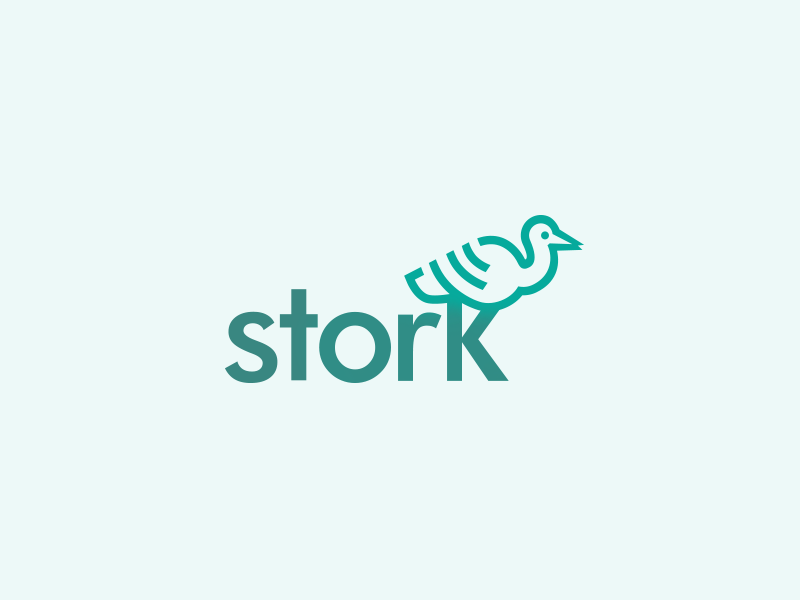 I was contracted by Switch—a job search app—to design an in-app modal screen which would drive users to interact with employers they have matched with. 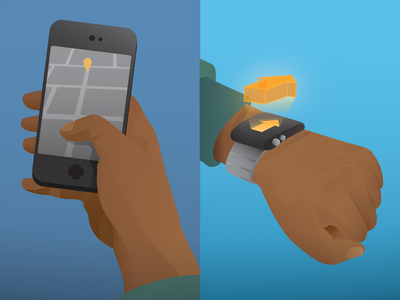 Both full-size concepts are attached. 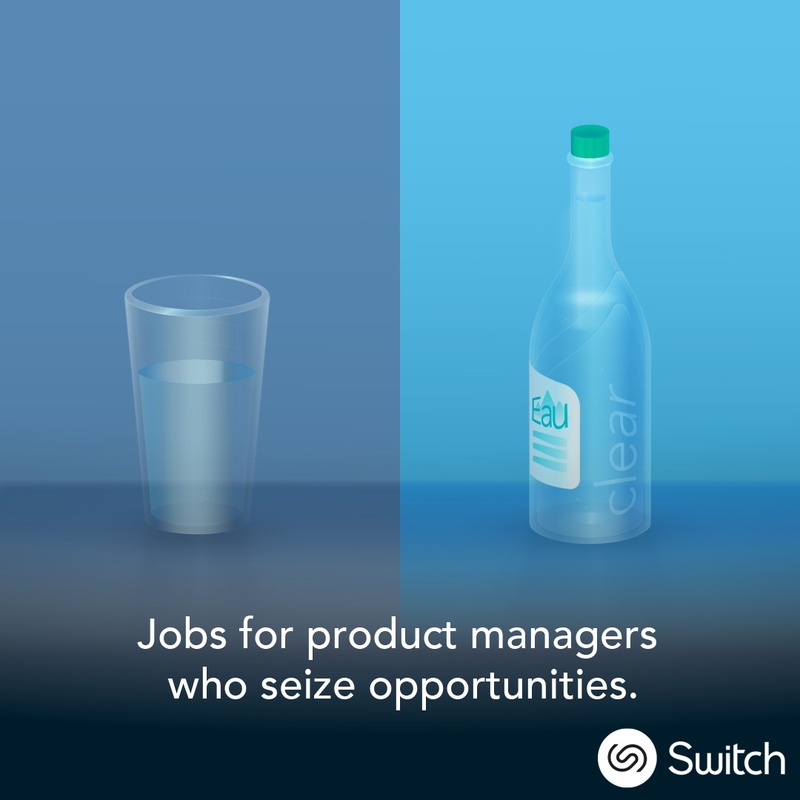 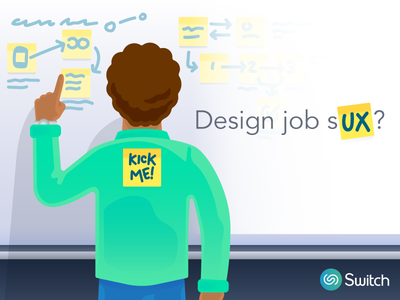 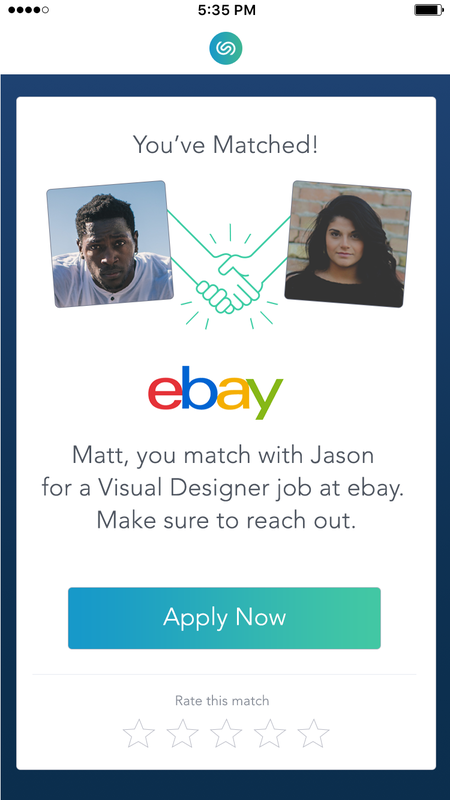 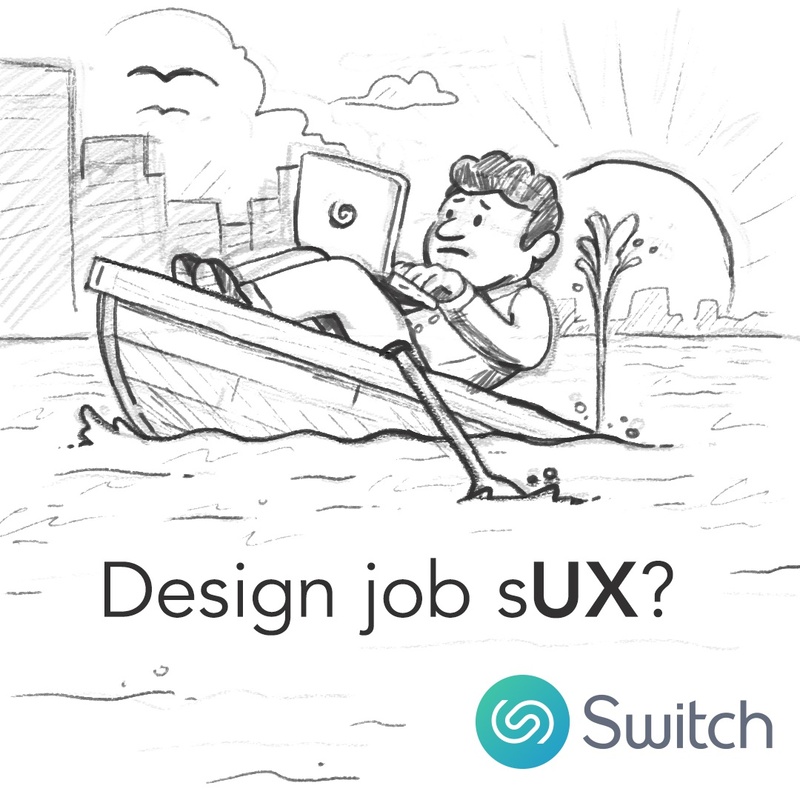 A social media ad targeting UX designers for Switch; a job search app. 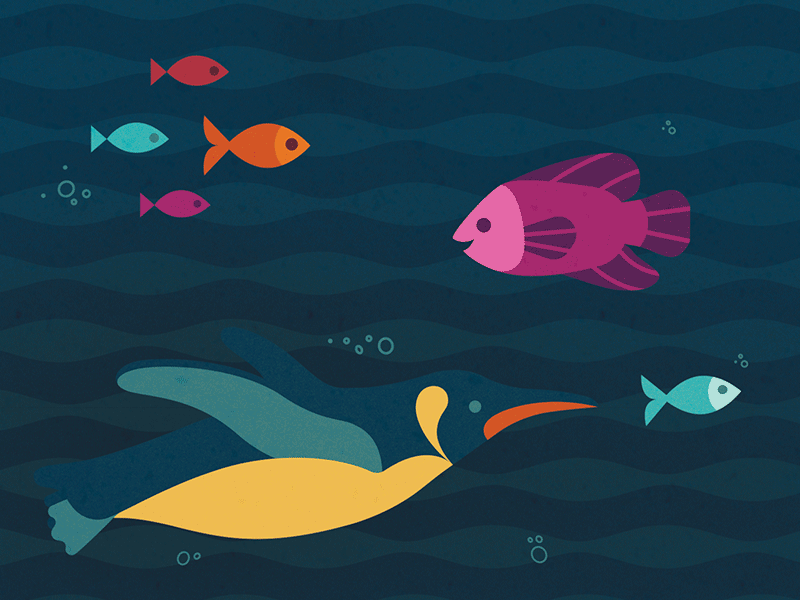 Early ideation sketches are attached. 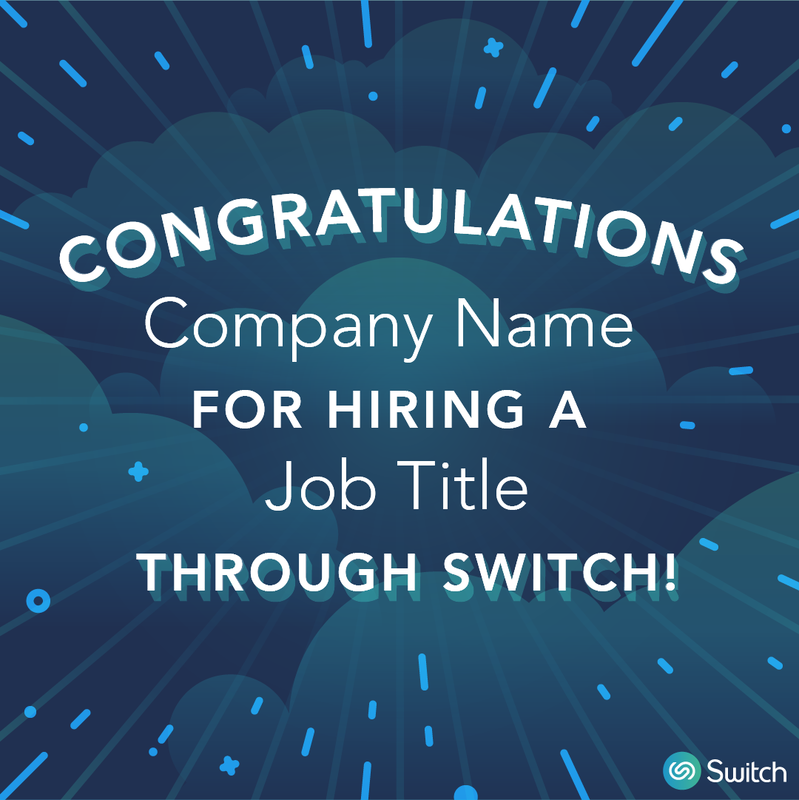 Copy was provided by client.